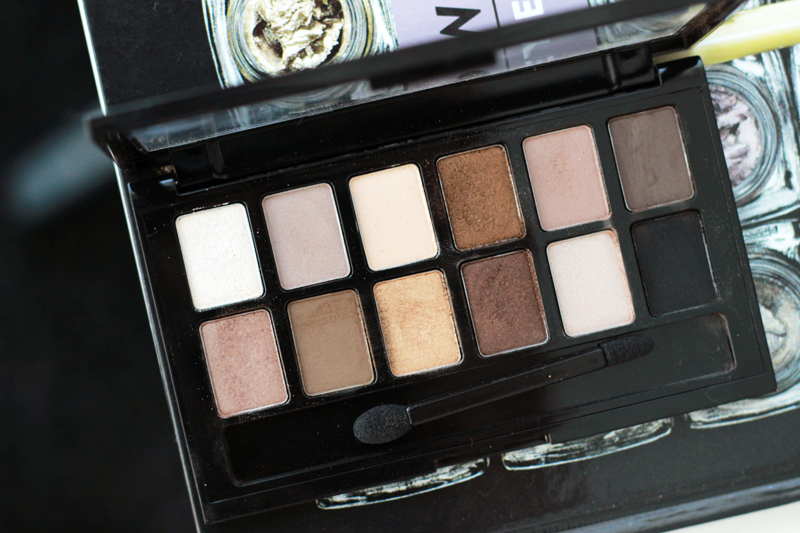 I love a good neutral palette. But then again, who doesn't? With an abundance of these kinds of palettes launching every season, it's hard to keep track of what is a must-have and which you can turn a blind eye on without missing anything. When it comes to makeup I am an avid fan of both budget and high end: some products don't have a budget alternative, while some are too expensive with high end brands because cheaper drugstore alternatives are just as good or sometimes even better. 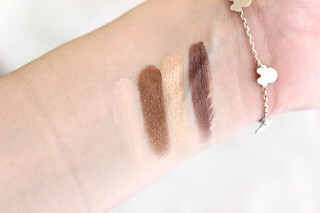 I tried out the recently launched Maybelline The Nudes palette to see whether this palette can match the quality of others priced at more than triple the price. 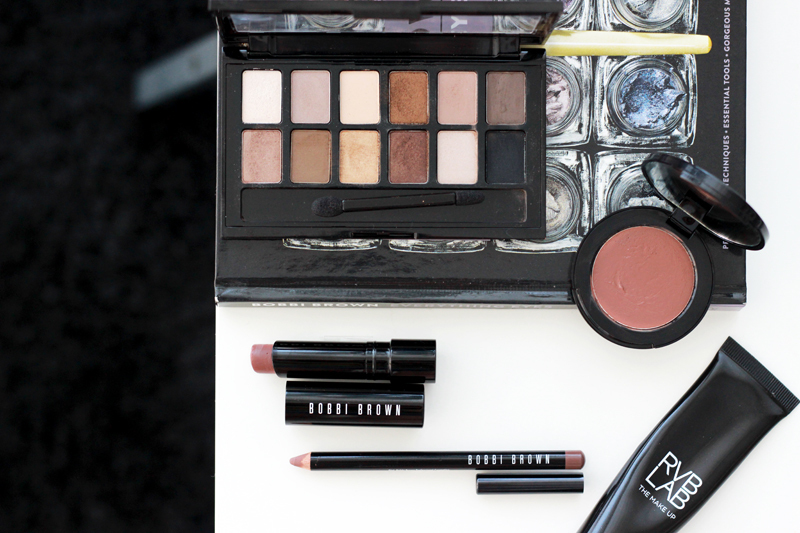 And to stay true to my fond love of mixing budget & luxury, I paired the look with two new lip products from the brand new Bobbi Brown Telluride collection. 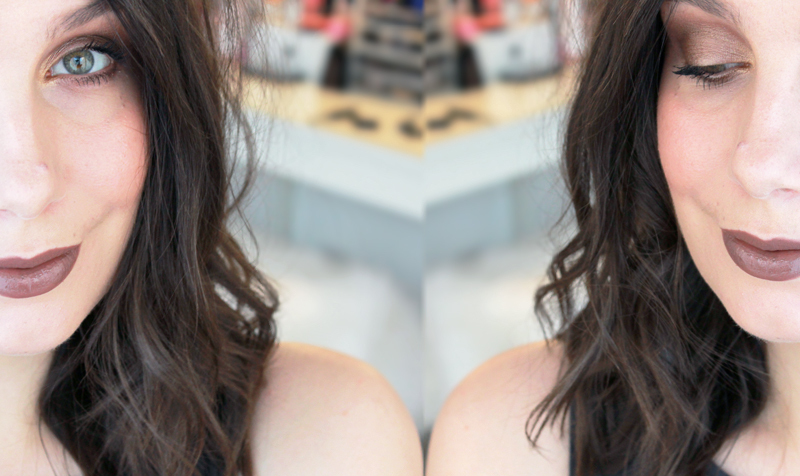 I'm madly in love with this lip combo and I'm here to defend the bold brown lip: there are lovers and haters for this kind of lip look, but seriously: what's not to love about Bobbi? Reviews for this palette have been mixed, but I'm honestly pretty stoked with it for its price point. The pigmentation of all the shades are very decent, some are buttery smooth and some (mostly the matte ones) a little more powdery. There is definitely some fall-out when you're working with these, so I apply my foundation after doing my eyes to solve the problem. 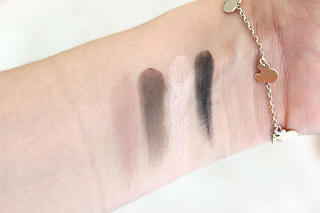 The quality of the matte eyeshadows might not be as amazeballs as some higher end ones, it's still pretty impressive and a great drugstore alternative for anyone who's not ready to shill out big bucks for a palette o' neutrals. 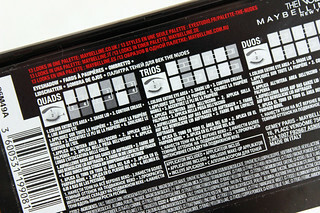 On the back of the palette you'll find a little explanation on how to use the palette for different eye looks: you can divide it into quads, trios and duos. The Bobbi Brown Telluride lip products aren't messing around: brown is back and I'm totes ready to rock it. 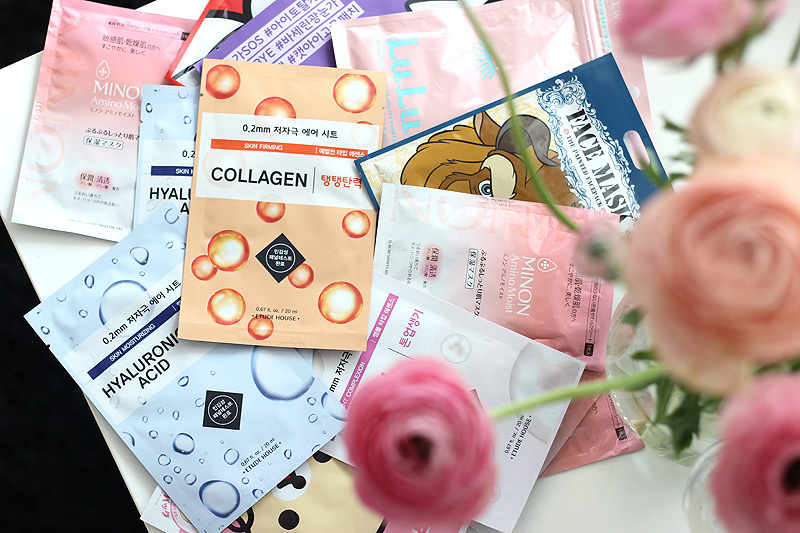 I got asked by Sunny to review a few products she received for her blog (read that article here) & I am way happy that she did: this collection and I are a true match made in heaven. In this look I used the Lip Pencil in the shade 'Bobbi' and the Sheer Lip Color in the shade 'Bobbi', both come in the Twilight Lip Trio set along with gloss in the same shade. 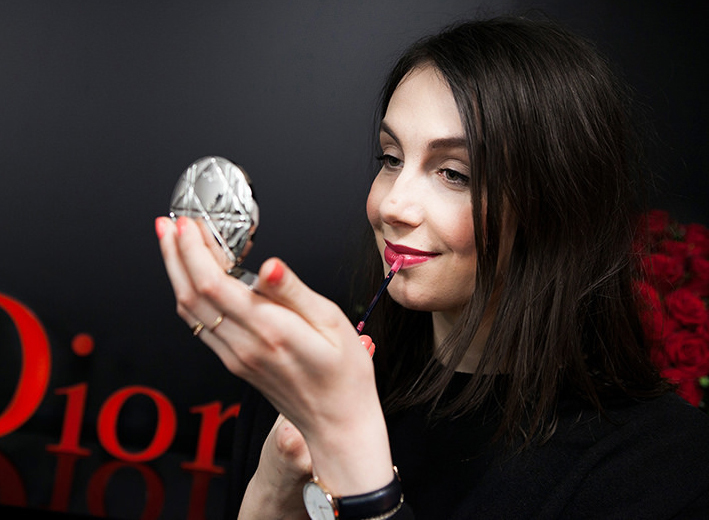 The liner is a little darker than the lipstick - I applied it all over my lips topped up with the lipstick all over. The result is this super intense look that would be just perfect for a night out. And I'll be totally honest: I feel like this is totally acceptable for daytime looks as well, although my boyfriend might disagree if you ask for his honest opinion..
On my face I am wearing this new foundation I got sent by RVB Lab, a new makeup brand that I had never heard of before and is making its way into beauty salons across the globe. It's a professional brand with a higher price point, but OMG I have been loving this foundation a lot! 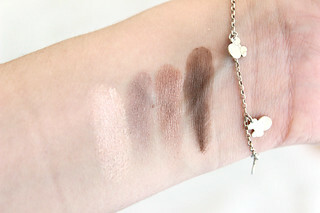 The Long Lasting Camouflage Foundation (I wear shade 12 which is perfect for my pale skin!) has a perfect full coverage while still looking very natural, it's not too matte or dewy in finish and it makes me look ten times more awake. It's pretty much flawless and one of my most favourite discoveries of 2015 so far. On my cheeks I am wearing the Bobbi Brown Pot Rouge in Twilight, also from the Telluride collection.